The ATV series of driving games have always had their following, but there's never been much to make the really stand out from the crowd. 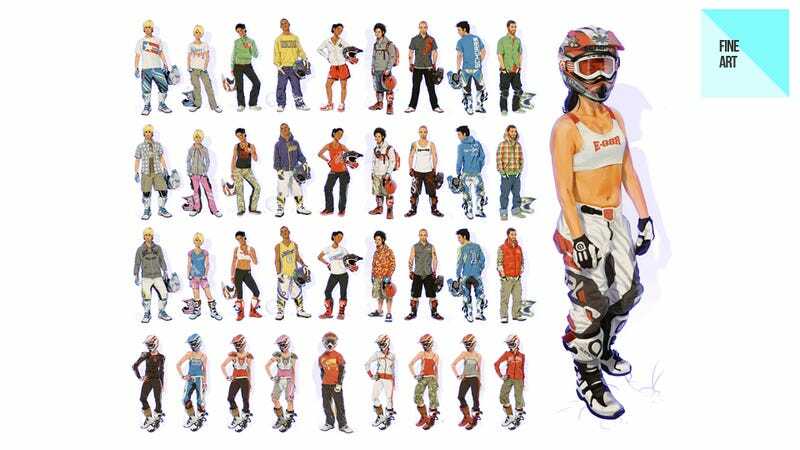 Which is the great thing about looking at concept art, because it's here that you can see that, at some point in their development, the ATV games looked (or at least could have looked) amazing. British artist Calum Alexander Watt, who was the man behind those awesome Metallica images we saw last year, is also the man to thank for these images from ATV Offroad Fury, Pure, ATV All-Stars and Pure 2. You can check out more of his incredible stuff at his personal site.